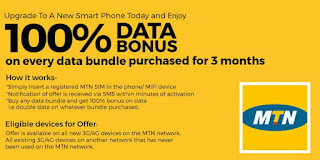 The Jumia mobile week is here again and as most of us already know, this is one of the best time of the year to get your mobile phones and accessories as there are lot of discounts and unbelievable offers. This year's mobile week is not any different as jumia has managed to select some of the best offers available and one of them is the KIICAA POWER which is a 2GB RAM 5-inch phone currently going for just N17,900. 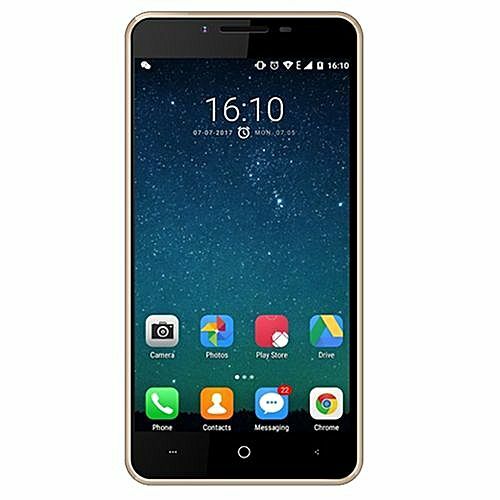 The KIICAA POWER is an entry level smartphone which sports a 5-inch IPS display and runs on LEAGOO OS 3.0 lite UI which is based on Android 7 Nougat. The device is powered by Mediatek MT6580A Quad-Core processor which is clocked at 1.3GHz. It also has a 2GB RAM and a 16GB expandable internal storage. The device also features a dual rear camera setup with 8MP + 5MP and a front facing camera with 5MP. It packs a pretty massive 4000mAh battery with quick charge support. 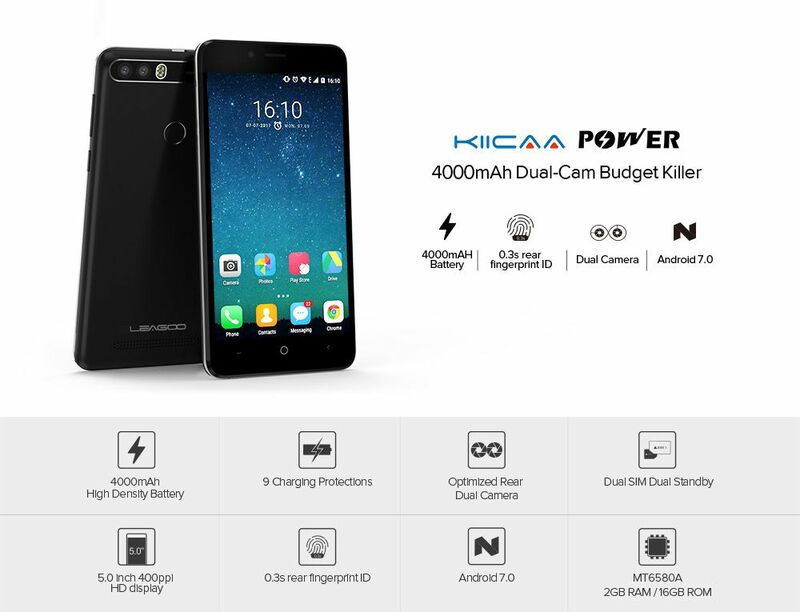 Below are the key features of the KIICAA POWER. Fingerprint ID: 0.3s response speed 360 degree identification angle FPS958E glass plate with metal ring capacitance touch sensor 508DPI scanning resolution. 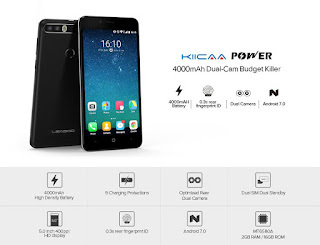 The KIICAA POWER is currently available on jumia for just N17,990. You can get yours by clicking on this LINK. 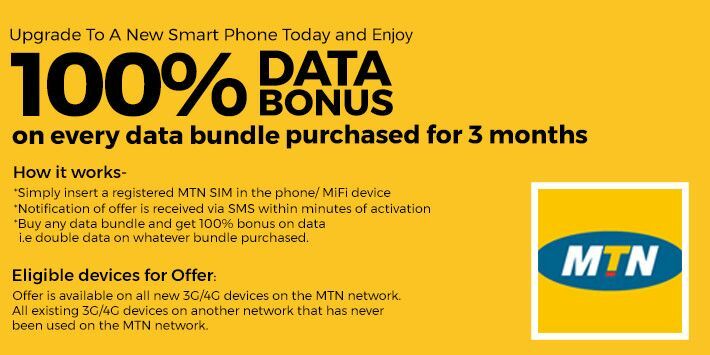 Aside that, you also get free 100% data bonus on all data purchased within the first 3 months.